Meek Mill's first post-prison interview with NBC's Lester Holt. 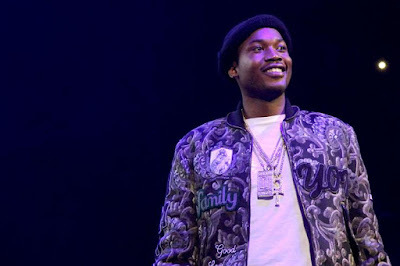 Just a couple weeks after Meek Mill spoke with NBC’s Lester Holt over the phone from prison, the MMG rapper returned to his show on NBC Nightly News Wednesday afternoon for a second interview. However this time around, Meek was a free man and was able to sit-down with Lester Holt face to face. In a special part interview that aired Wednesday night, Meek spoke about his last 24 hours since being free, and the responsibility he carries to fight for others and spread awareness to criminal justice reform. “I haven't slept one second since getting out of prison. It’s actually a culture shock coming from a small cell back into the real world so I think my body has to adjust,” he said when asked if he’s slept yet. Meek later touched on his responsibilities he’s carrying and that he’s fighting a bigger fight than just for himself. Check out 3-minute interview (below).